These elastomer hoses are used for marine, recreation vehicle and automobile engine exhaust and can be custom-made when there is limited space in an engine. Why does Cast Polyurethane (PU) Make Such a Great Roller? 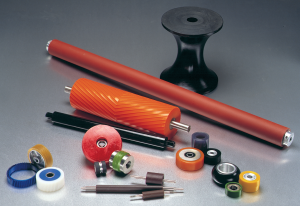 Cast polyurethane, formulated to have a balance of characteristics associated with premium materials, is a great solution in demanding roller applications. 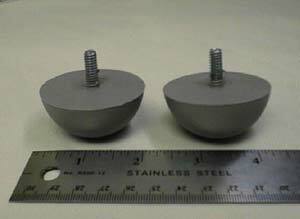 In addition to its superior material characteristics, urethane can be molded and finished easily.